Telia Finland is a new client of WakeupData and one we are already excited about seeing the results of their optimized data in helping them achieve their goals. 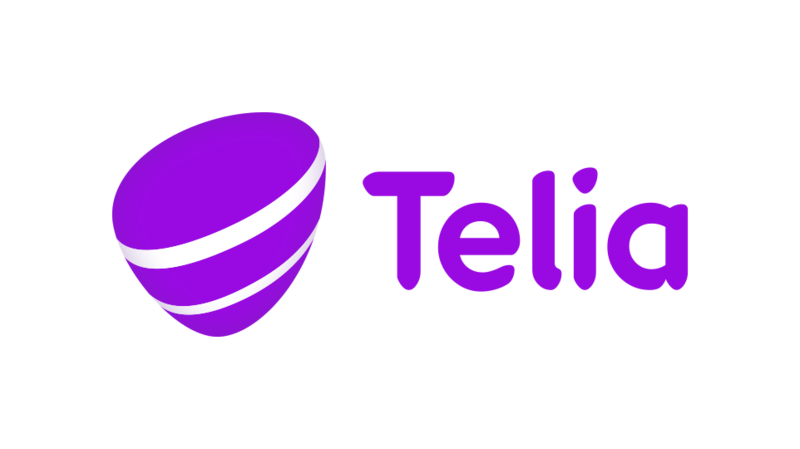 The Telia Company offers a large range of telecommunication services in Finland, under the brand names Telia and Cygate. As with any prospective client meeting, we started by listening to them and learning about their issues and concerns. We then introduced them to our new platform, WakeupData NEO, and engaged with them in hearing what their aims were and where we thought our tailor-made solutions may be able to help them out. By taking the time to understand our client's pain-points first, we are able to make decisions based both on their needs and what we know will give them the best possible results. For example, by displaying to Telia how WakeupData can automate by using our webcrawler, rather than setting feeds manually via Excel, we were able to show just a fraction of the multiple time and money-saving solutions we offer. The goal was to create an adwords export for them – with optimized data which would give the best possible results. 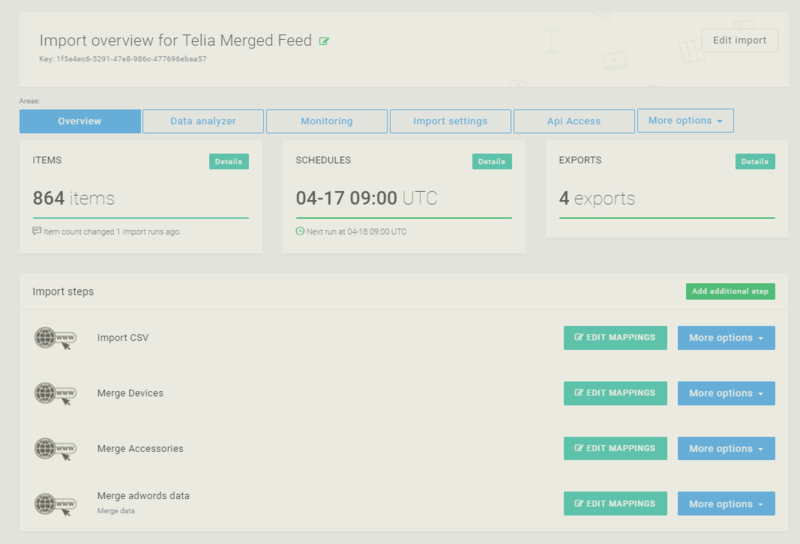 Telia provided three different feeds across which their products were distributed, which needed to be merged into one single 'import feed' (see screenshot above), from where exports (containing all their products) could be created. The three feeds were imported and an external data source containing some adwords data was included in the feed in order to streamline the process and to make the best decisions in advertising thereby allowing Telia to set up their own custom CSV file. 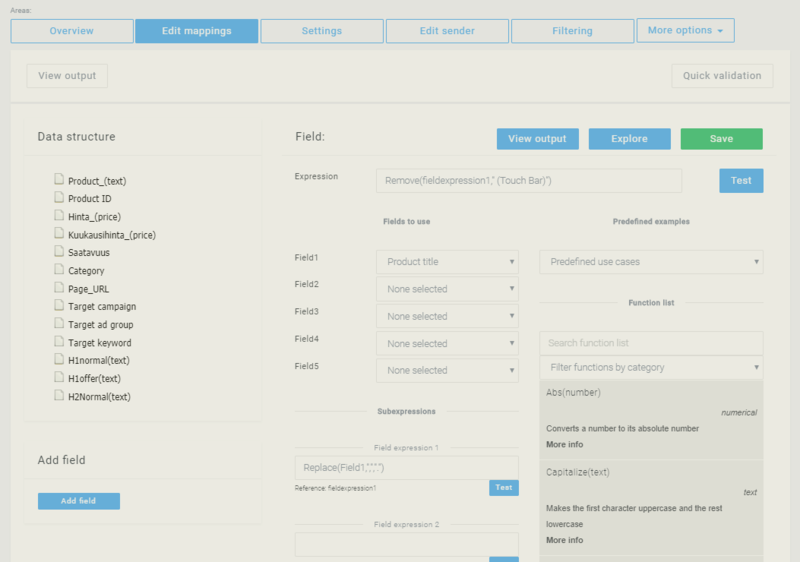 The Expression Engine was once again used to clean the data for Telia's product texts prior to export- removing any unnecessary data included in categories like descriptions, product titles and images. The screenshot (above) shows how Telia were able to set up their own expression to remove unwanted text with ease - check out our tutorial video to see how you can do this for yourself. We will publish the results from Telia as soon as we hear how the optimized data for their feeds is performing - we are looking forward to hearing the improvements they have achieved - keep your eyes on WakeupData's resources! If you have any questions about the work WakeupData is doing with Telia or would be interested in hearing more about our solutions, please don't hesitate to get in touch .